"Last Shangri-La" a land locked destination which is nestled peacefully between north China and to the south, east and west by India. Bhutan takes pride in becoming the first country where Gross National Happiness (GNH) is deemed more important than Gross National Product. 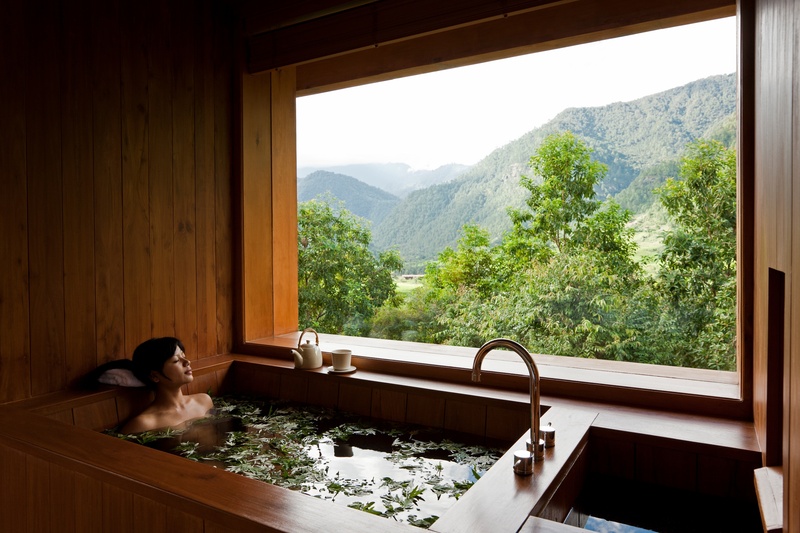 It is an emerging wellness destination in Asia which is rich in culture while the spectacular sceneries of the beautiful natural surrounding will keep you close to the nature. When you visit Bhutan, you will be entering a destination which is not only beautifully located in the mountains and valleys of Great Himalayas but you will be also entering a zone of only carbon negative country where you can breathe freely and inhale fresh air at every corner. 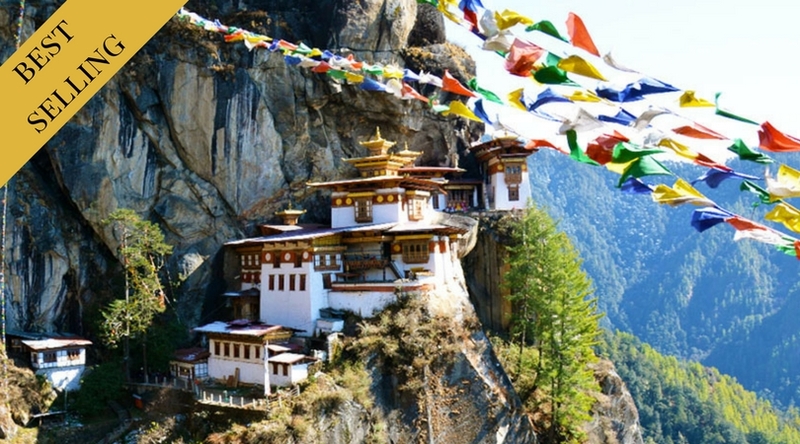 A visit to Bhutan will be a wellness experience like no other as you practice yoga or meditation among lush greenery, enjoy an enticing farm house lunch or simply relax and unwind with a Bhutanese hot stone bath at a world-renowned luxury spa, trekking in Bhutan surrounded by the Himalayan mountain is nothing short of breathtaking. Gross national happiness is the development philosophy of Bhutan and it is definitely something to explore as a tourist where the material things have become less important in the lives of Bhutanese. Mingle with the local crowd, join GNH talks at a resort or simply travel in Bhutan to explore happiness. 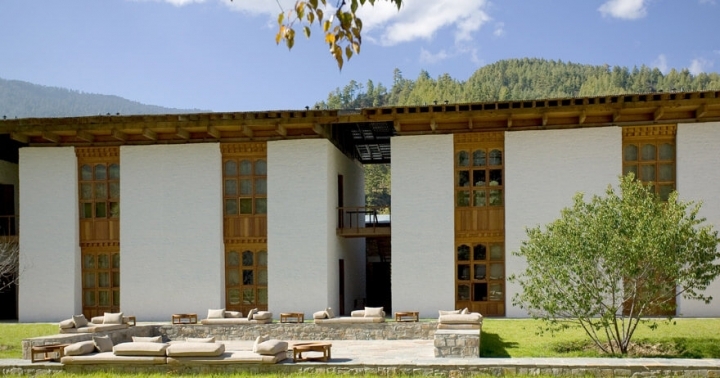 During your tour to Bhutan pamper yourslef in a rejuventaing spa experince that is unique to the Himalayan Kingdom. Indulge few mintues in hot water infused with natural herbs and stones that has mernals that is said to be good for your body. Try this pamperig treatment maybe after a adventurous Bhutan Hike or towards the end of your Bhutan tour. Don't forget to indulge in Bhutans scrumptious local cusines during your Bhutan vacation. Influenced by Chinese, Tibetan and Indian cusines their main dishes includes red rice, vegetables, chilli and farm cheese. 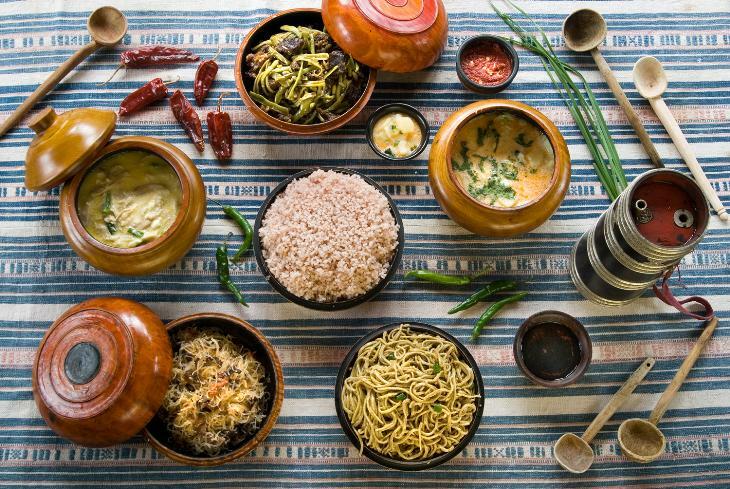 Almost all Bhutanese cusines are organic and yet delicious meals is a must try when vacationing in Bhutan. 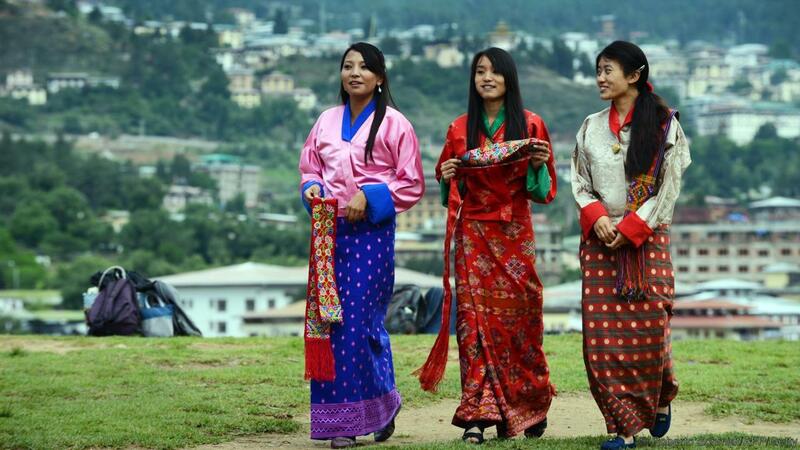 Travel to Bhutan and dress in their traditional dress called gho and kira. 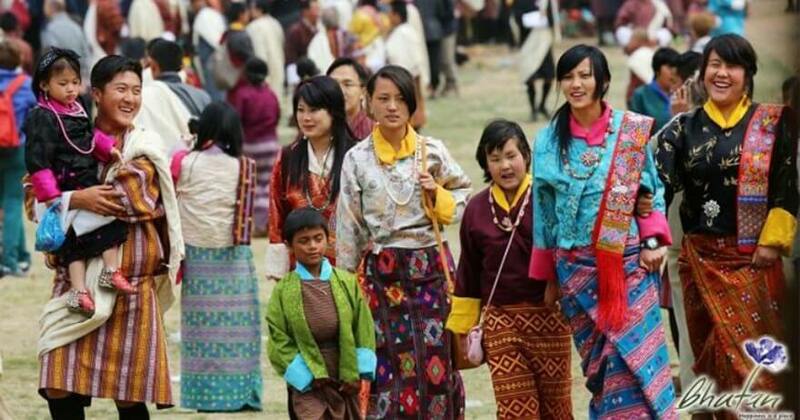 Bhutanese dress for men is called gho and for ladies it's kira. Their traditional dresses comes in a varitey of different designs, colours. Blend with the local community their warm friendly nature will make you feel right at home! 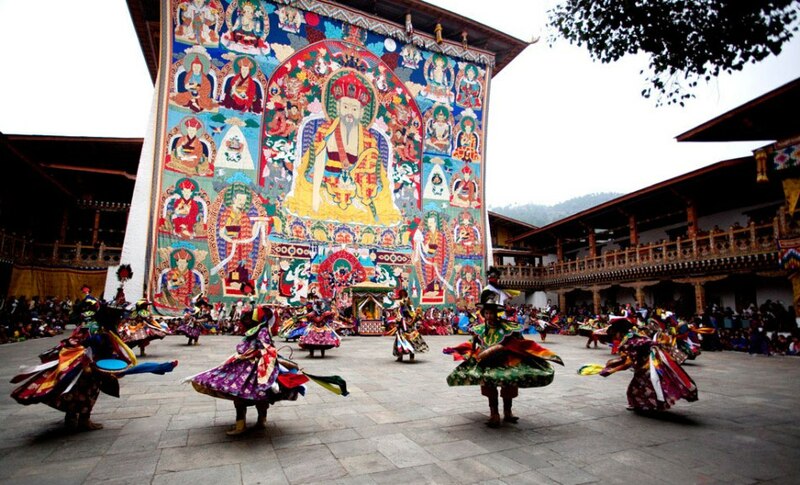 The most popular festivals in Bhutan are in Paro and Thimphu which is the main cities. 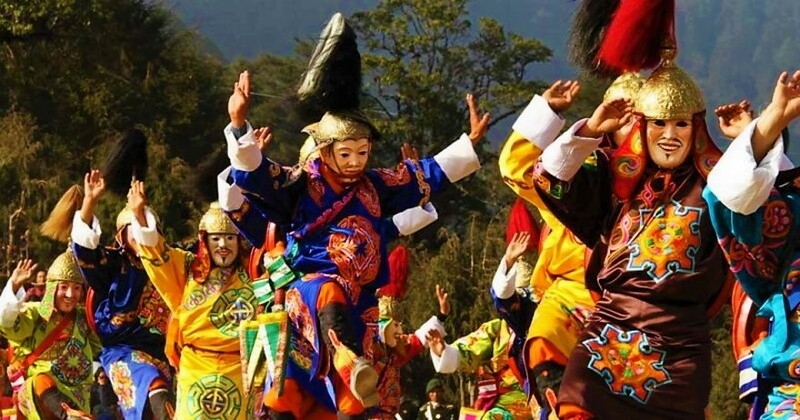 Festivals in Bhutan are rich and happy expressions of it's ancient Buddhist culture. Festivals are also a big family and social occasions and they are usually held in Dzongs (fortresses) or at monasteries. Bhutan is a paradise for bird lovers as it recorded over 670 species of birds. Bhutan is the home to many species of birds which are under the threat of extinction including rare Black-Necked Crane. Spot some mezmerising wildlife while touring the country. 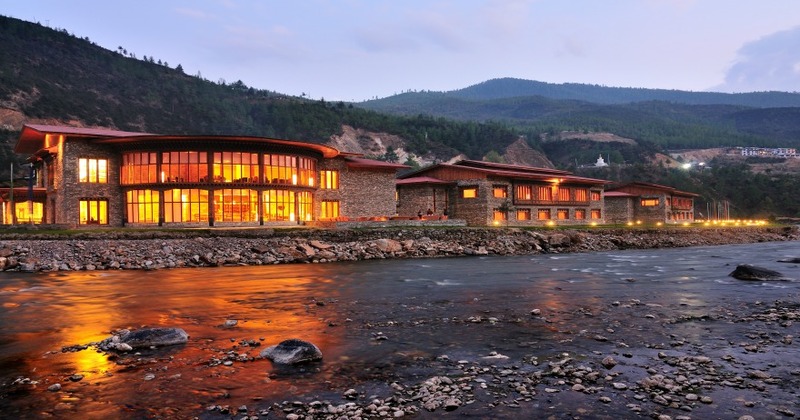 Your holiday in Bhutan is one like you've never experienced before! As one of the last strongholds of Vajrayana Buddhism, meditation and mediation retreats are a common practice amongst Monks and Buddhist practitioners in Bhutan. Small retreat centers and hermitages are located all over the country, usually next to temples, monasteries and monastic schools. Buddhist influence Bhutan is enriched with many spiritual activities such as meditation sessions, blessings by monk, lightening butter lamps and offering prayer flags. Bhutanese architecture is well displayed in the beautiful monasteries which is a must see in Bhutan. Located at an altitude of 2250m above sea level, the Royal Thimphu Golf Club might be the most remote club in the world The majestic back drop of the Himalayan Mountains will elevate the experience to a game you have never played before. Punakha is the second oldest and largest dozng in Bhutan. 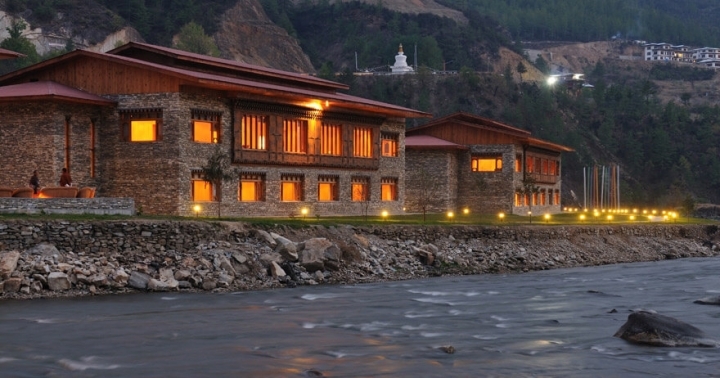 Punakha Dzong also known as the palace of Great Happiness is also the countries most majestic Dzong. Located in a captivating location next to a stream with beautiful lilac colored Jacaranda trees grows around the Dozng during spring season. Visit Iron Chain Bridge and Tachog Lhakhang Dzong during your bhutan vacation. 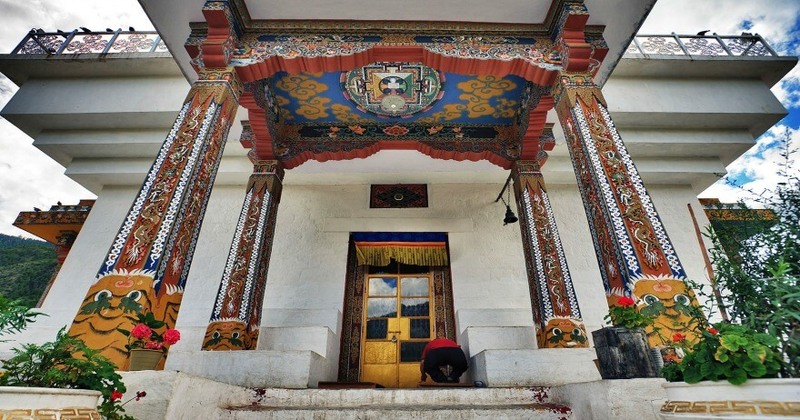 Located in Paro Valley its said to have been built in the 1300s. Around 108 have been built during that time and many are still in use today. 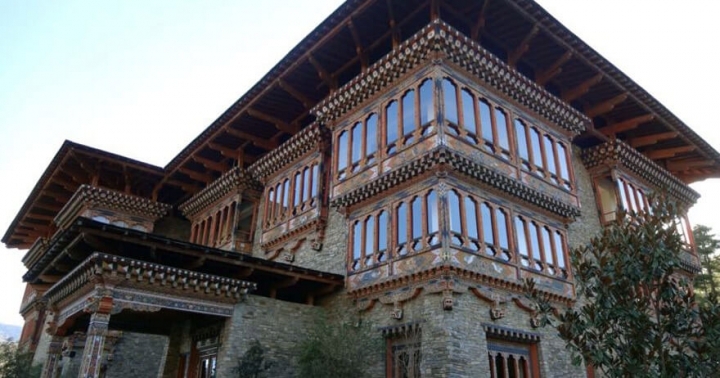 During your vacation in Bhutan, visit the national muesum in Paro. 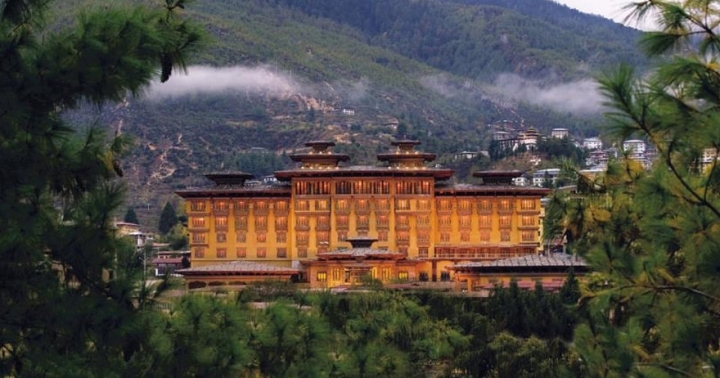 That holds over 3,000 works of Bhutanese art, covering more than 1.500 years of Bhutanese art and cultural heritage. Built in 1968 the infrastructure was created to house some of the finest speciments including bronze staues and paintings and galaries constructed to house the extensive collection of arts. No cameras are allowed inside the museum but you take pictures of the ta dzong and the surroundings. The museum closes an hour earlier during winter in bhutan. (November to February) If you are a fan of learing about different countries and it's traditions the museum is a must visit place in Bhutan. Kyichu Lhakhang is one of the oldest and most beautiful temples in Bhutan. Belived to be build by King Songtsen Gampo of Tibet in 659AD. The sacred temple symbolizes the dawn of Buddism in Himalayas. Experience the amazing culture during your holiday in Bhutan. 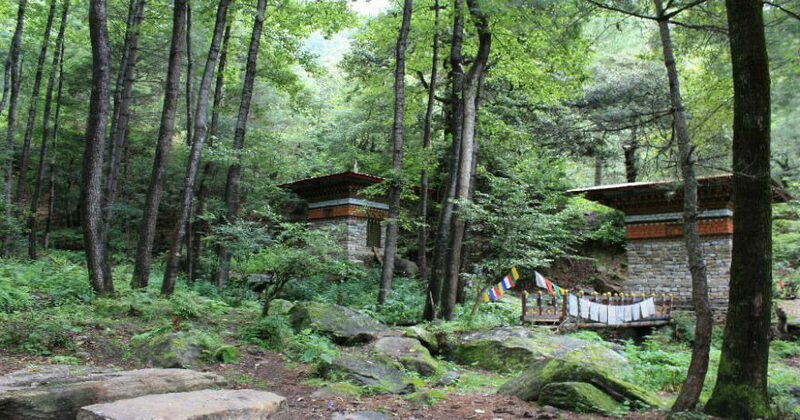 Tuck yourself with some warm clothes for this one as you visit Chele La Pass during your Bhutan trip, you will feel the tempreture drop as you assend from a two hour drive from Paro. This is one of the highest points in Bhutan from where you can marvel at surrounding snow-capped majestic mountains. Visit the largest domestic market in Bhutan. Located in Thimpu, farmers from all over the country come to sell farm products in the market with it's wide assortment of fresh, organic produced food. The farmers market in Bhutan is a popular tourist attraction to visit during your Bhutan holiday. Popularly known as Thimphu Dzong it is also known as "fortress of the glorious religon" it's an impressive structure that houses the Bhutanese goverment, the secretariat, throne room and the offices of the King of Bhutan. Thimpu Dzong is a magnificent structure to visit in Bhutan. Feeling adventurous? Trekking Bhutan's tiger’s nest which is also called Taktsang Lhakhang is by far the most iconic location in the country. 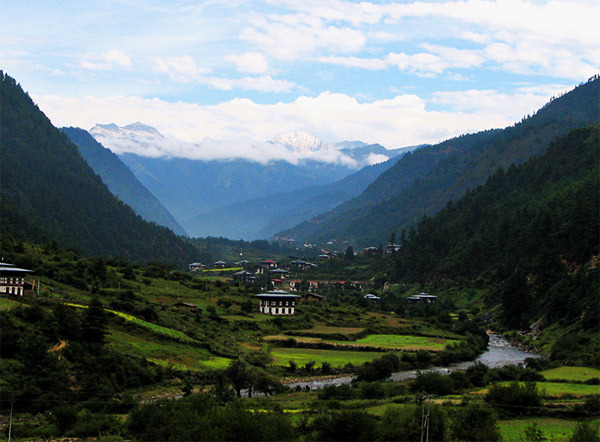 it is located in the Cliff side of Paro Valley. You can take a 3 hour hike to this magnificent monastery and climb amidst the deep forest breathing fresh air and relishing the scenic beauty of the surrounding. 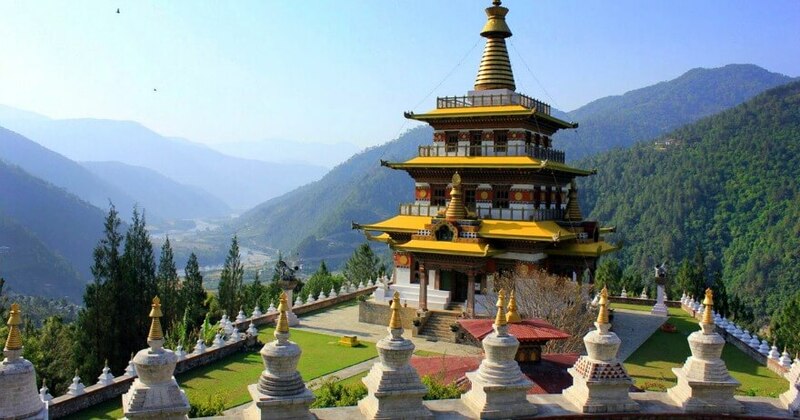 This is a must places to visit in Bhutan. 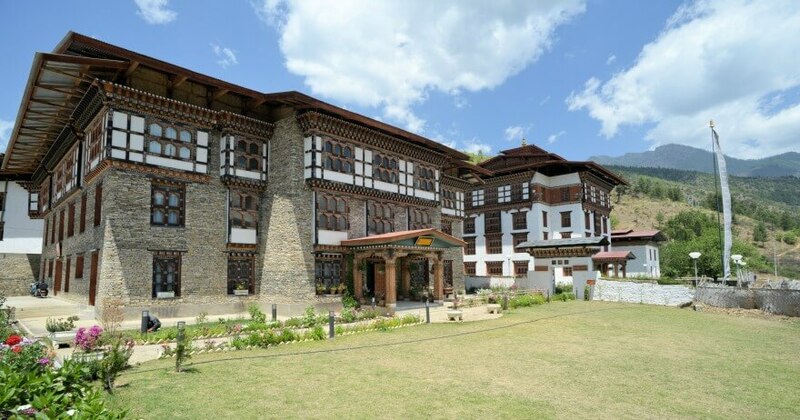 The museum located in the capital city of Thimpu and is an ideal place to discover the traditional Bhutanese lifestyle and way of life during your Bhutan Trip. The building itself replicates an old farm house. 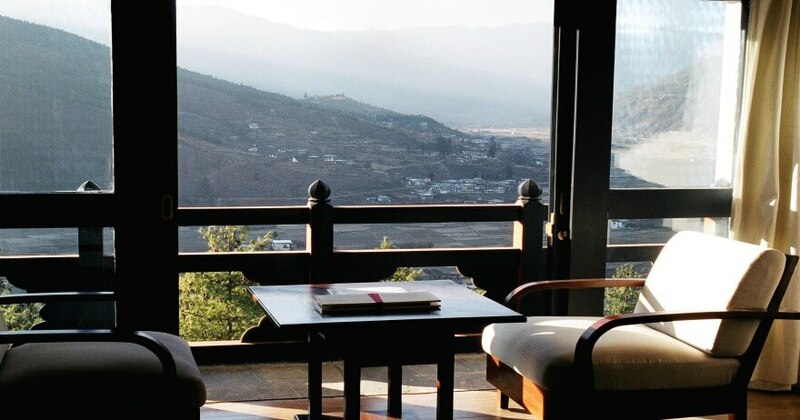 You will discover that simplicity is the way of life during your trip to Bhutan. 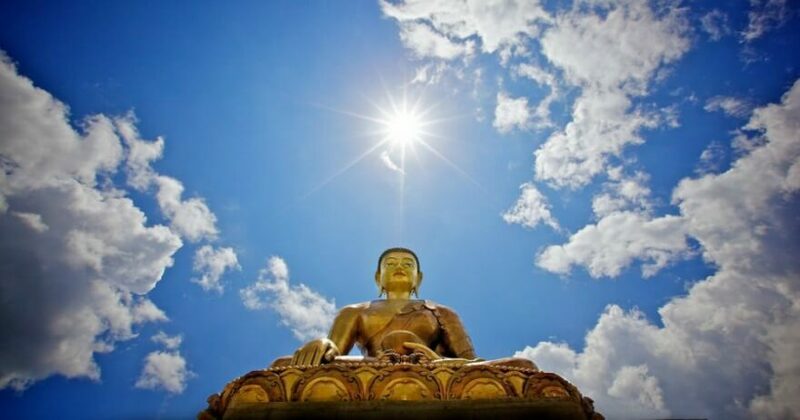 Buddha Dordenma project is considered to be the largest Buddha statue of Bhutan and to make it more special the statue is made of bronze and gilded in gold. 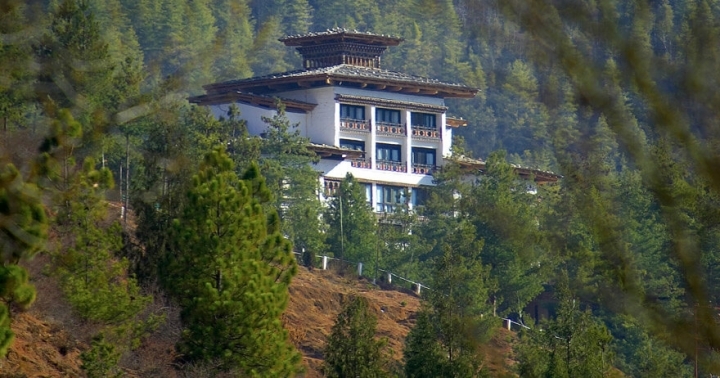 It is located on top of a hill in Kuenselphodrang Nature Park overlooking Thimphu Valley. Tour to Bhutan's well known Paro city. The city itself is such an icon in the whole destination to explore the Bhutanese architecture, culture and even their way of life. Spend some time sightseeing the colorful shops and buildings and buying souvenirs to take back home with you. Can I travel single or must I join a group in Bhutan? Is it difficult to get Bhutanese visa? 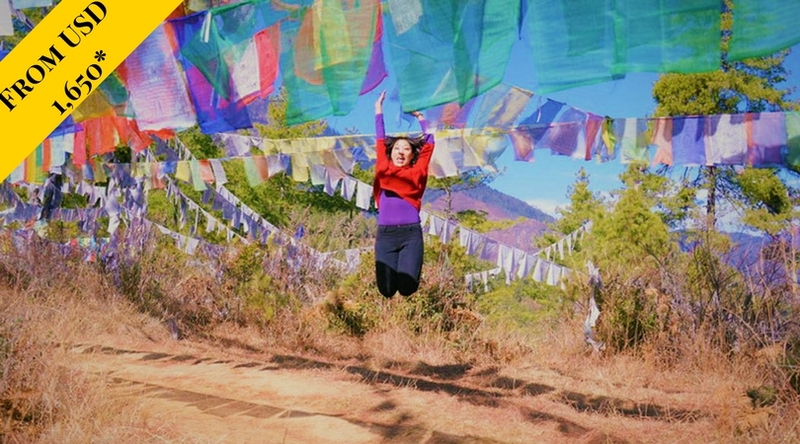 It really depends on what you want to see and do during your Bhutan Trip. Each season bringout its own beauty in Bhutan. If you are looking to visit Bhutan when its most vibrant spring and summer are the best months to travel. Known as the land of the Thunder Dragon, Bhutan is a small nation located in the estern Himalayas nesting between India and China. 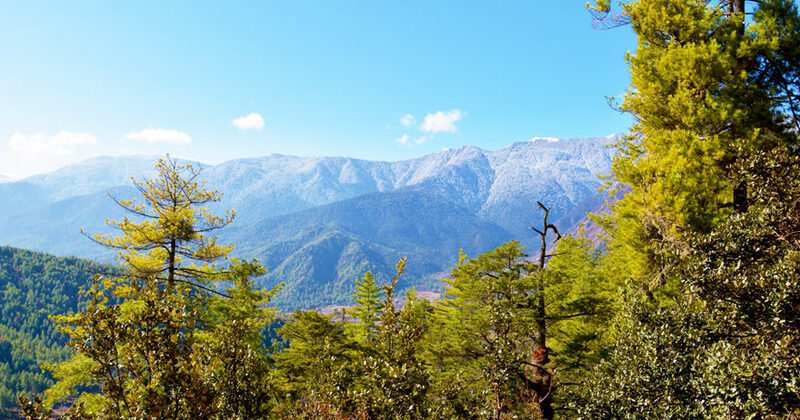 The landscape ranges from subtropical plains to snowy mountains, pine forests and lakes. Bhutan is a predominantly Buddhist country and is known as the last stronghold of Mahayana Buddhism. You can travel to Bhutan as a single traveler or as a group as well. 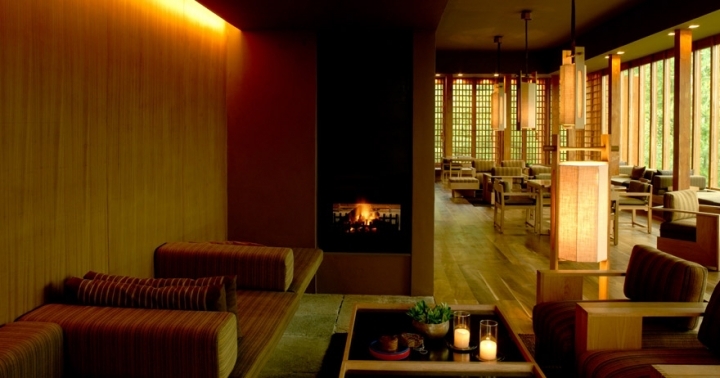 Ayurva specializes in accommodating travel plans for each individual’s travel needs. 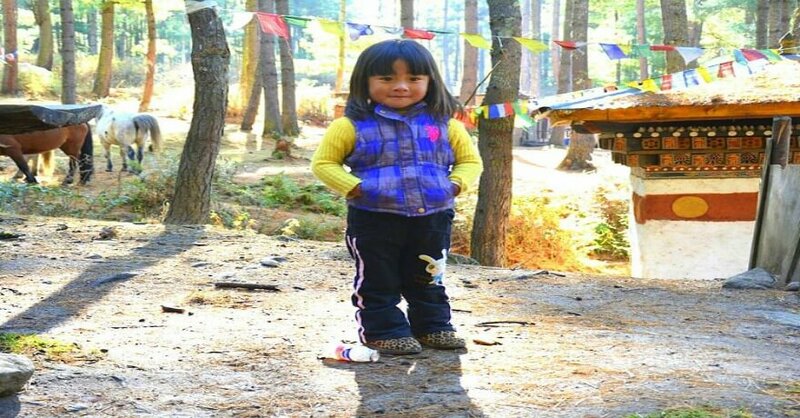 If you are travelling as a single traveler we can accommodate a personal travel guide to guide you during your holiday in Bhutan for lady travellers upon request, Ayurva can arrange a lady guide to guide you through our bhutan trip. 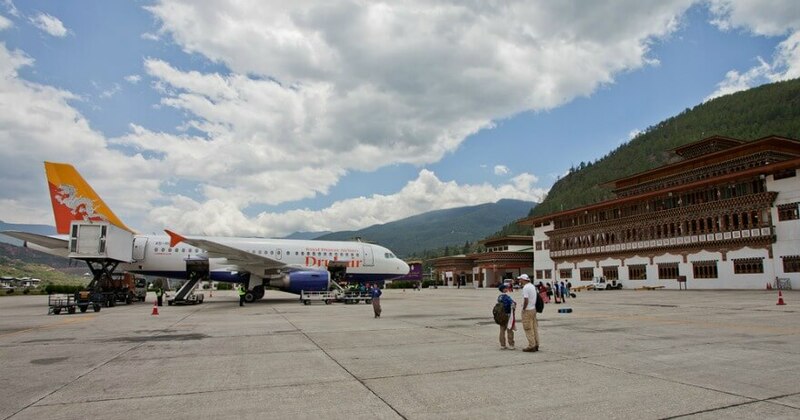 The only entry point to Bhutan when travelling by air is Paro international airport and can be reached only via Druk Air which is the national carrier of Bhutan. Druk Air flights are routed via Bangkok, Delhi, Kolkata, Bagdogra,Budha Gaya, Dhaka, Kathmandu, Guwahati, Singapore & Mumbai. Flying to Bhutan can be quite fascinating with the view of snow glazed mountains including Mt. Everest. Bhutan experiences all seasons and hence during spring & summer light clothing and during autumn and winter jackets, gloves will be necessary to pack. When visiting monasteries legs, shoulders & upper arms need to be covered and if you plan to do hiking & trekking make sure to pack your sport shoes and hiking boots. Tips during your Butan Trip: Sunscreen, lip balm will be useful when climbing higher elevations. The national currency in Bhutan is the ngultrum (Nu). 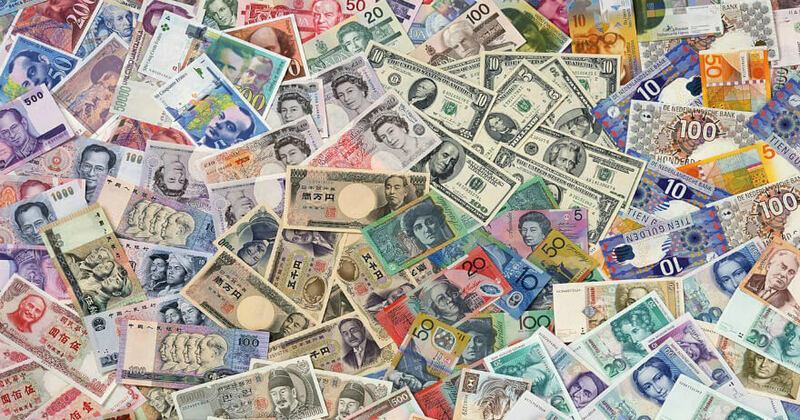 Foreign currencies can be changed either at the airport or banks. While the preferred medium of payment is cash there are number of shops accepting credit cards. If you are planing your trip to Bhutan here's how you get there. All visitors to Bhutan need a visa to enter the country apart from Indian, Bangladesh and Maldivian nationals. All travel arrangements to Bhutan must be made through a reputed tour operator. Ayurva team in Bhutan is ready to assist you with visa and other arragments in two days. Sorry ! !, No wedding packages available at the moment.